The 29339 Open Studio suits a broad variety of abilities. 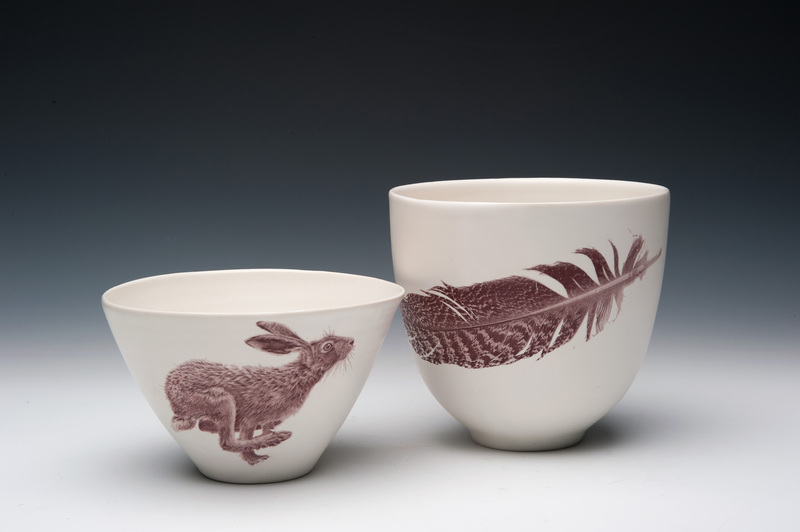 Many who enrol have a depth of previous experience in the ceramic field. 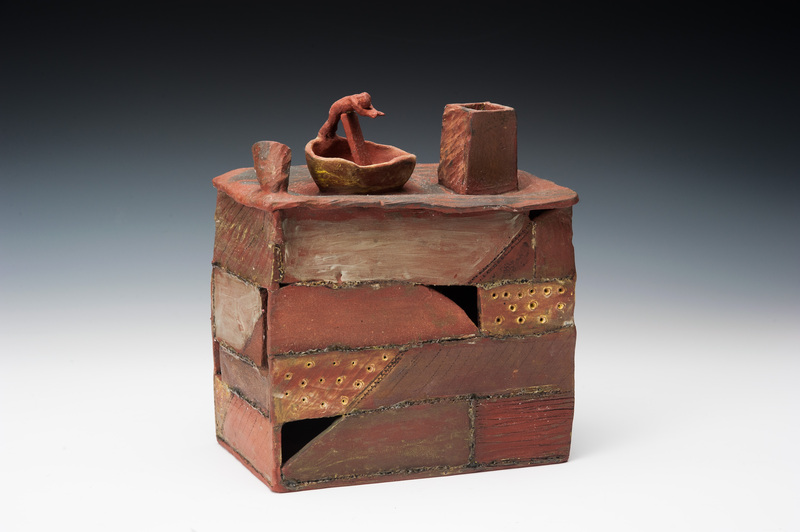 Some are experienced in other facets of the arts and seek to focus solely on clay. Regardless of individual experience or ability each practitioner seeks out this course to focus on a body of individual work with the guidance of an experienced mentor. Participants have full access to the facility including our range of standard glazes. Participants can place their work in the kiln room for firing for our standard firing cycles of cone 06, 03, 6, 10 ox and 10r . 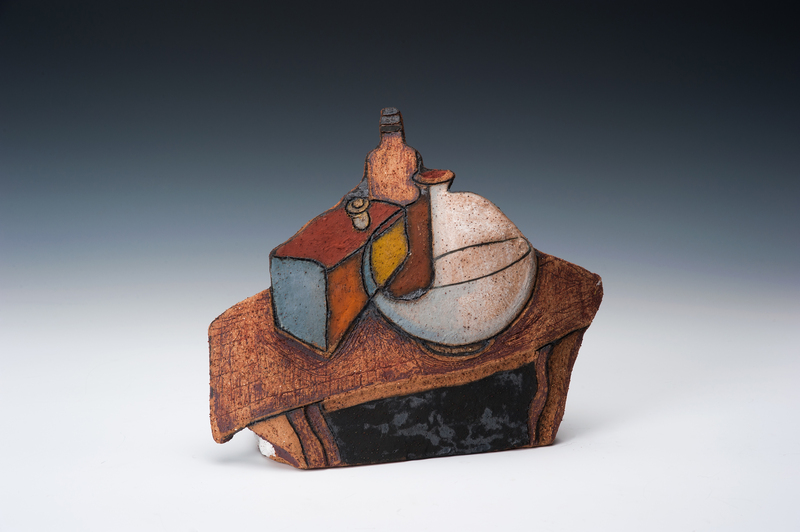 Open studio students also have the option to book kilns and mix glazes of their own formulation once an acceptable level of competency is achieved. The open studio is non prescriptive- Students set their own direction with a brief written proposal at the start of each year or term. If you are an experienced maker searching for studio access with the full range of resources at your fingertips and creative freedom then the Open studio may be the perfect option. We only fire work created within the dept from clay available within the dept. Work created at home or elsewhere will not be fired. The open studio is designed to facilitate research and development of an individual body of work. The course is not to be used as a firing service to run a commercial business or stock commercial outlets.